This mandal and its celebration is famous for its grand celebration and a good selection of programmes during the festival. They also have a long history of celebrations with each year bringing something new. 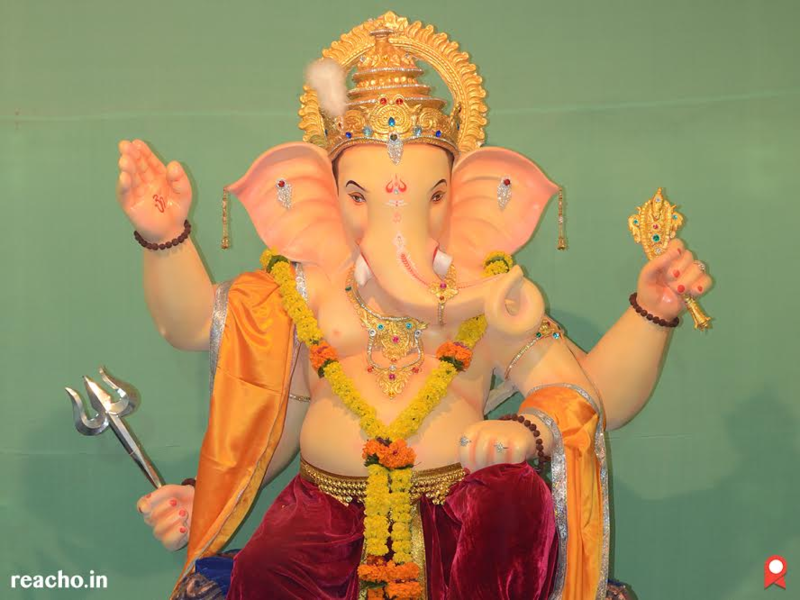 This mandal has created an eco-friendly idol made from clay and promote environment friendly celebrations like keeping the noise at minimum, keeping the pandal clean etc. 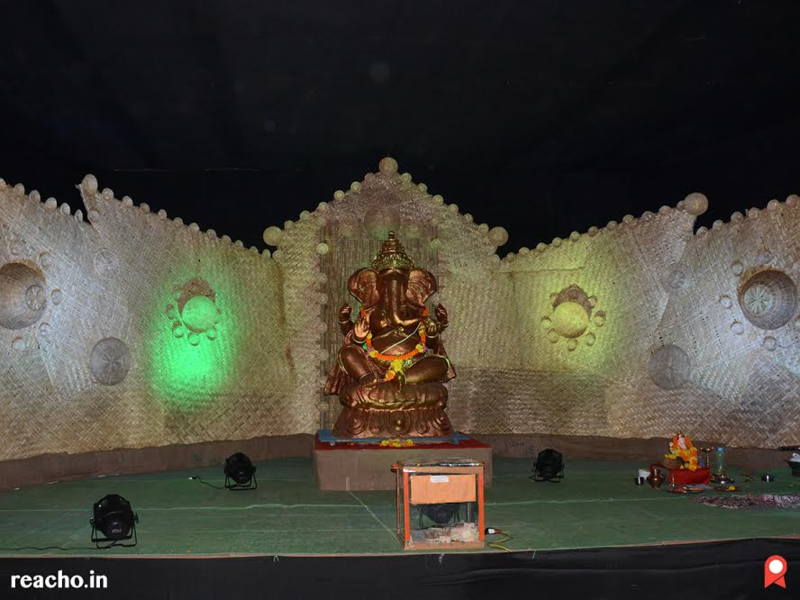 They also have very innovative styling, distinct from all other pandals in the city. This is one of the oldest mandals in the city with history going back to over 50 years. 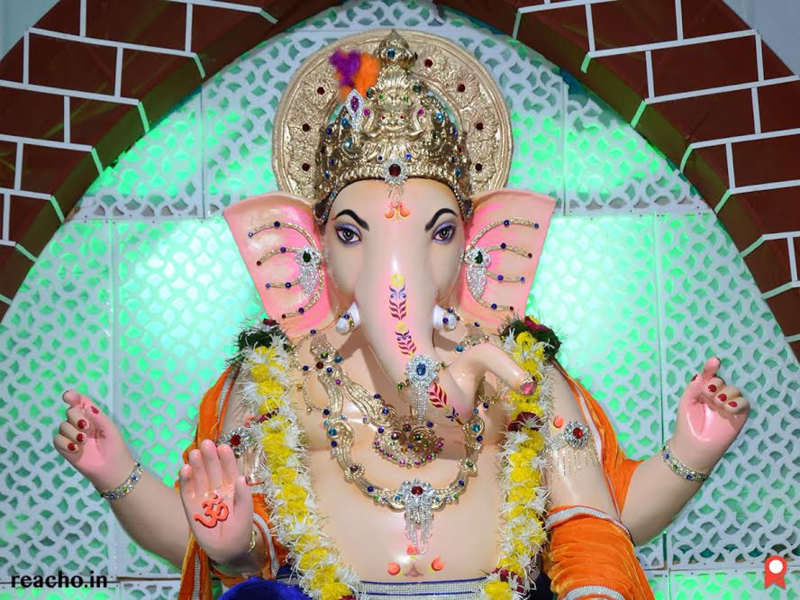 Set in one of the prime areas of Nagpur, the Dharampeth sarwajanik ganeshotsav does not disappoint either in selection of the idol or the celebration that follows. 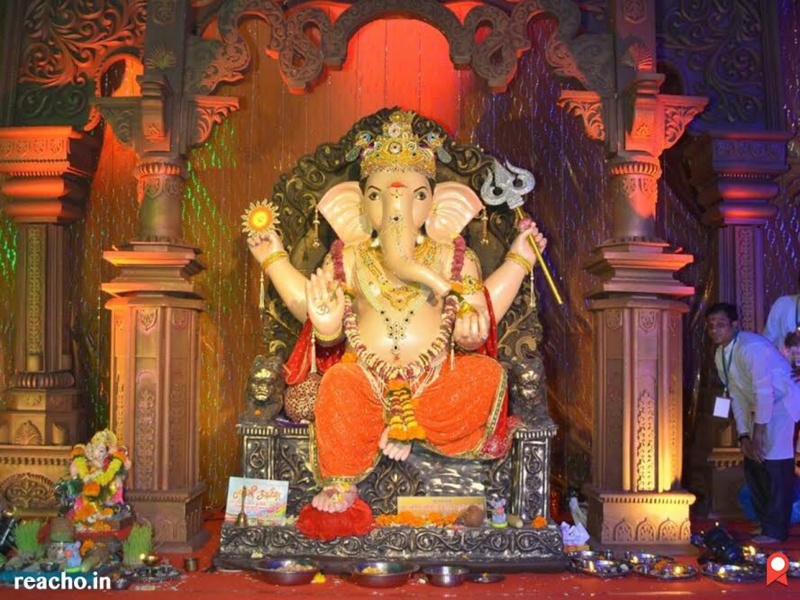 This is also one of the relatively older sansthas in the city that celebrate Ganesh festival from a long time. Being one of the core areas of the city, they attract a large crowd each year. 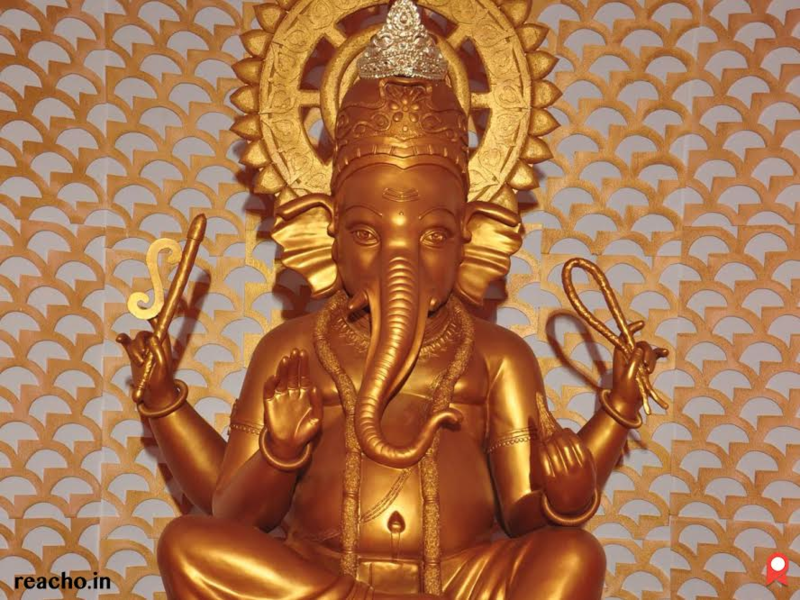 The lakshminagar area of the city is rapidly becoming one of the most developed and has hence even more importance for the festival. 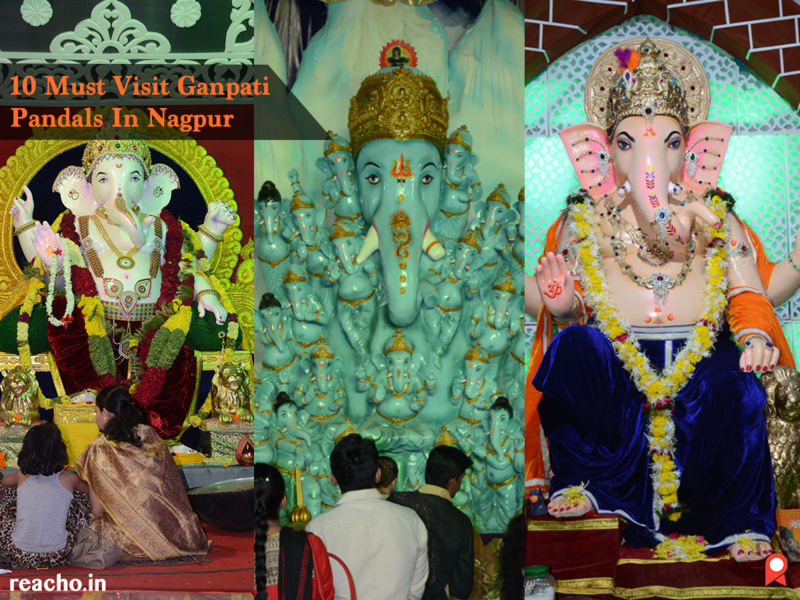 People from all corners of the city come to visit the Lakshminagar area during Ganesh festival. 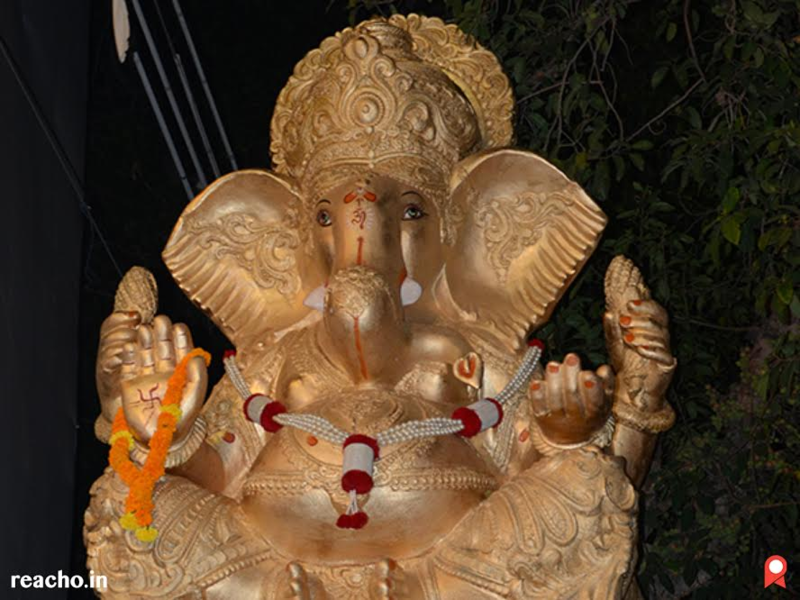 This is another one of the few eco friendly idols in the city. This one, also belonging to the Lakshminagar area, is a step forward in a direction that encourages saving of water, trees and other issues like women empowerment. This one is relatively new, but is rapidly gaining popularity for being in a prime areas of the city. 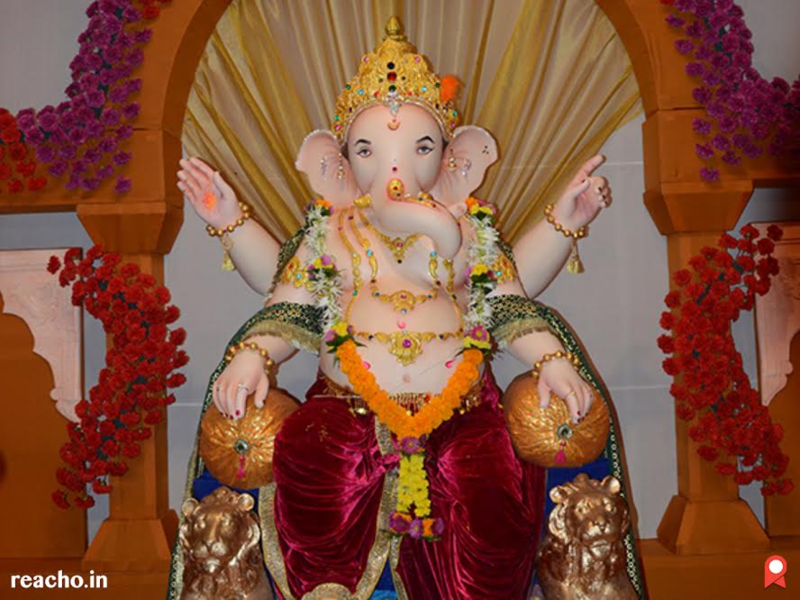 The celebrations are grand with a large crowd involvement that grows each year. Contrary to the one above, the history with this one goes way back. Set up in a traditional outlook, this mandal showcases the importance of tradition and culture in its celebrations. 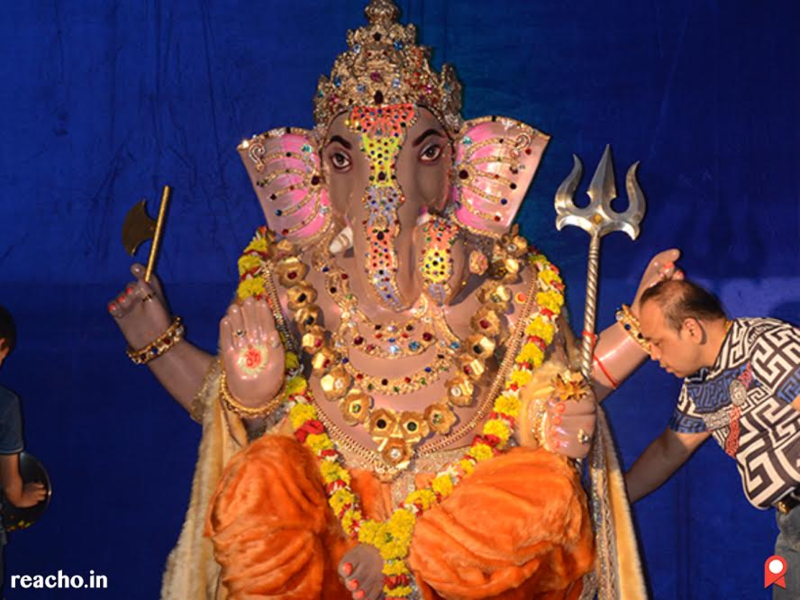 The last but not the least, we have one more on this list that focusses on environmental friendly ganesh festival. 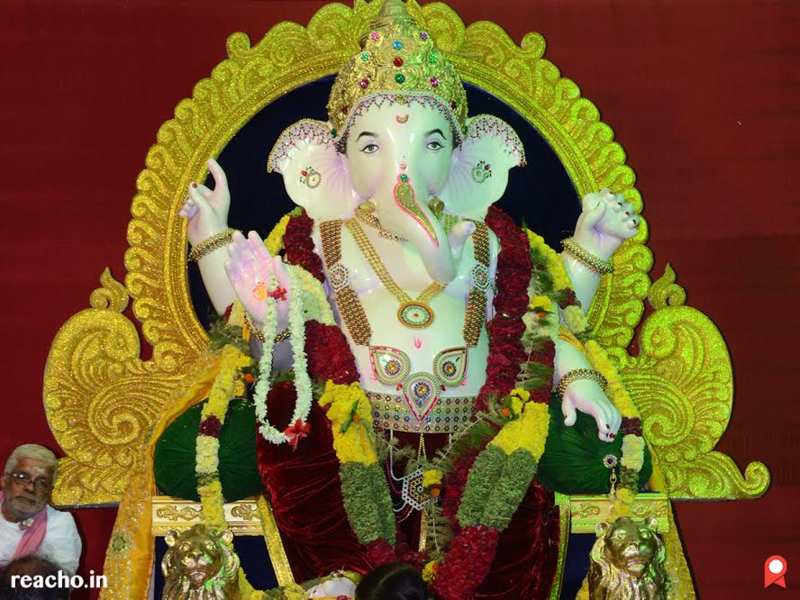 This mandla has based its celebrations on 'Panchtatva yehi jeevantatva' concept, where they plan to reach about 1 lakh people in the city and encourage them to plant trees. 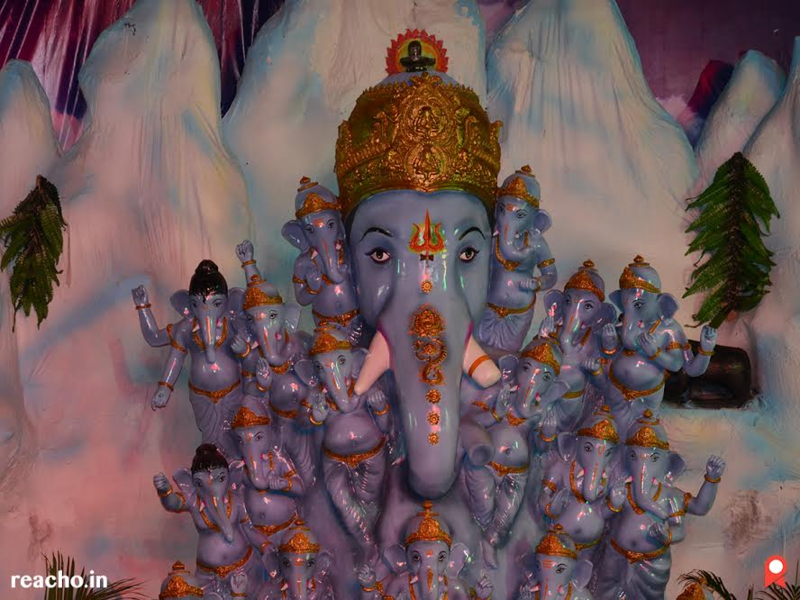 They are also famous for being one of the biggest celebrations in the city, within the huge pandal created in the area.